In 1538, Reginald wrote a scathing letter to his mother. This letter portrays how bitter he was toward her. Having royal blood during the Tudor reign was a dangerous thing, especially if you were related to a York. Reginald Pole died 17 November 1558, the same day as Queen Mary I of England. Interesting story of a family tragedy that grew into a political conflict and that ended into an even greater family tragedy. Ah, Reginald Pole, that poor innocent victim of evil Henry VIII’s rampant tyranny. Yeah, sure. First up, Henry was very, very fond of old Reg. He paid for his education and supported him in just about everything. His mother, Lady Salisbury, was very highly esteemed by both Henry and Catherine of Aragon. So much so, she was pretty much entrusted with bringing up Princess Mary. Something you so casually forget to mention in your article. Secondly, Reginald not only spoke out against Henry, he actively and openly encouraged people to destabilise Henry’s regime. He encouraged rebellions at every turn, goading people into rebellion at home while he himself hid behind Papal sanctuary. Finally, when Mary allowed him to return home, Reginald set about organising the mass burnings of protestant “heretics” en masse. Another small fact you fail to mention in this piece. 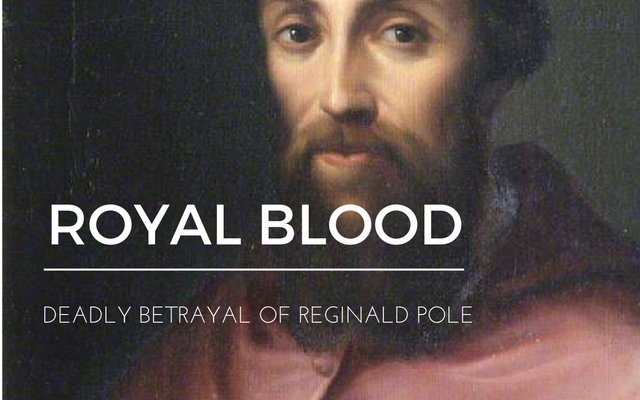 Reginald Pole was not hunted for his “royal blood” (which had been nullified by his grandfather’s treason, anyway). He was hunted because he was actively procuring Henry’s own destruction. He dragged his whole family down, while he himself hid behind the Pope’s skirts. What source indicated that Reginald was bitter about his dedication to the church? One would think that his position was privileged rather than abandoned as he received much more education and travelled Europe to a greater extent than any of his siblings. It is also not a path that he turned from as an adult. In fact, he was a passionate minister and was almost made Pope in 1550. Not sure where you got that? I put that he was bitter toward his mother – for abandoning him. If I said toward the church please shoe me where and I’ll gladly look at changing it. Thanks Samantha. Was he bitter toward his mother? I believe so. His letter surely seems like he feels that way. Yes, he was quite bitter towards his “blessed” mother. How would any child feel when at the age of five, out of five children, he was sent to a religious house to be schooled? A place that did not allow much talking, a place where he knew no one and was unloved? His mother did not see him for years and provided nothing at all for his care, as she felt Good would provide. 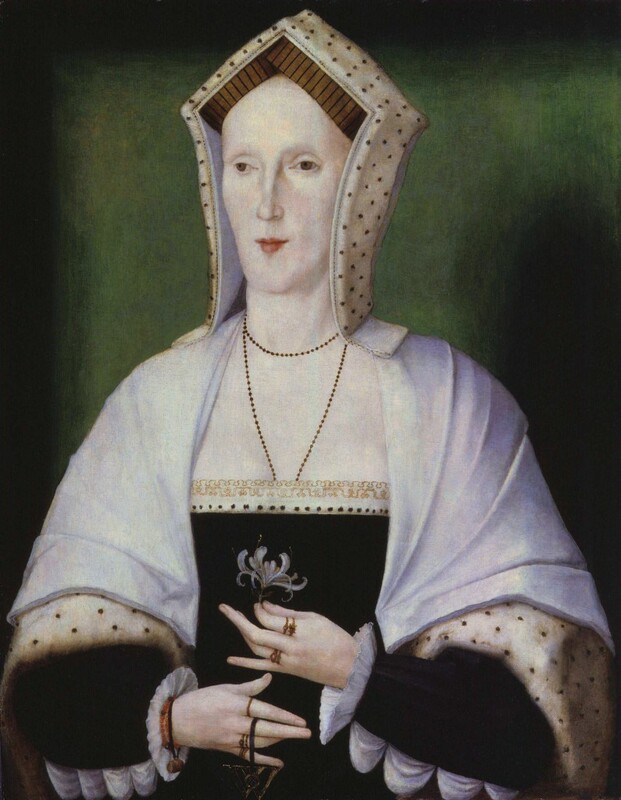 Yet she managed to keep her other four children mostly with her, especially Geoffrey, who provided evidence against her for Henry VIII at the end. Reginald’s was a privileged position, not an abandoned one. Neither Thomas Meyer’s biography of Reginald or Hazel Pierce’s biography of Margaret indicate that there was bad feelings between them. What evidence is there that she favored Geoffrey over her other children? Yes, Margaret did end up helping Reginald but not without paying a price. There is a letter he wrote to his mother where he expresses his bitterness towards her. He talks about being the only one of her children sent away to live in silence with the monks. Imagine being five years old and your mother gives you away to the Church. A five year old boy can not appreciate such privelege. Apparently she did not give him any material support either because she felt God would provide. It was fortunate he was very bright and that Henry VIII chose him to be one of his scholars. He resisted becoming a priest until late in life when his position demanded it. He never lived at home with his mother or brothers because he had to live in other countries, due to his position. Geoffrey was with his mother, racking up debts until he married well. I think Reginald must have been a lonely man as he had no family since being a child of five and could never marry due to his priveleged position with the Church. He knew to stay out of reach of Henry after he split with him and so he kept his head until he died from the flu with no family to mourn him. If you have any comments to ,y letter above, I would love to hear them. First, I would say that Reginald is writing this as a sixteenth century academic, and we have to approach it as language of that time. The Pole family’s position is precarious in 1538, and Reginald is encouraging his mother to trust God for their care as she always has. Specifically, Henry VIII has sent assassins to target Reginald (and we know that within months many members of the family will be in the Tower). Reginald’s only way to provide his aging mother with comfort at this time is to encourage her to trust God for his care because there is nothing else she can do. We also have to keep in mind that trusting God for protection and care in the sixteenth century was the way of things, especially for one in Reginald’s position. It in now way indicated that was the only choice because one had been abandoned by others. It seems to me this letter refers to how she left him in the hands of God as a child but kept his siblings close to home when they were young. He felt left out of his family. I do not see this letter as a way to support and encourage his mother to trust in God to keep him safe from assassins Are we talking about the same letter? Maybe there was more than one family letter saved. Could you quote any parts of the letter you are referring to?